The following range of high quality video DVDs are offered to you with a 100% refund if you are not completely satisfied! Please see our full terms and conditions. If you would like more information about the various titles please call 0203 291 1214. Helps protect your staff and your business! 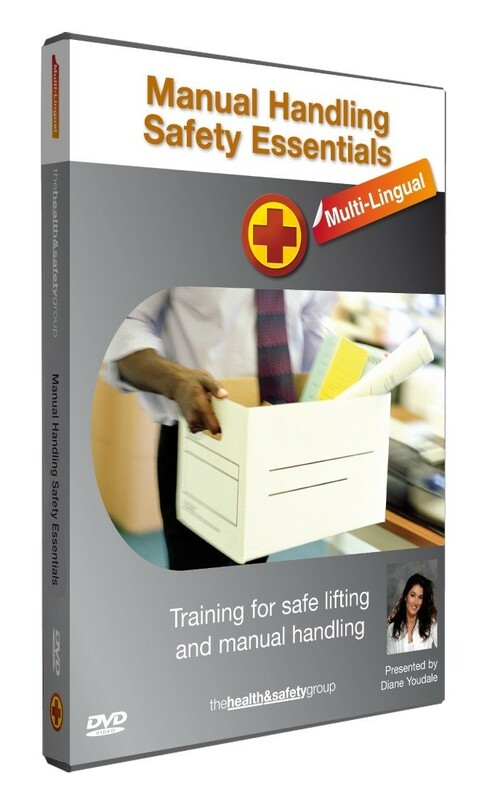 Use this DVD to train your staff in safe lifting and manual handling, this title actually makes manual handling training interesting!! 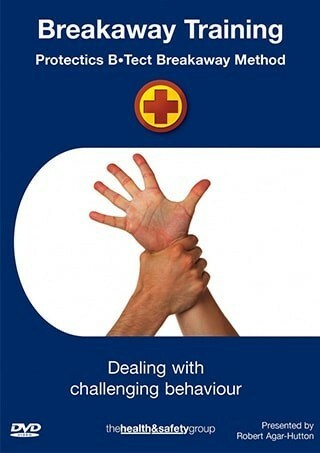 This fantastic Introduction to Health & Safety title provides staff with concise introduction to major health & safety risk areas. 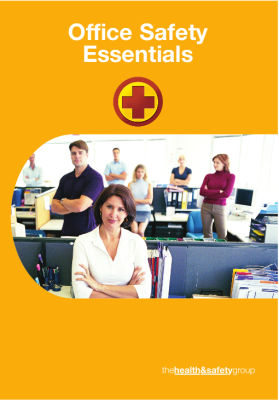 This title is ideal for induction or refresher training for all types of businesses. 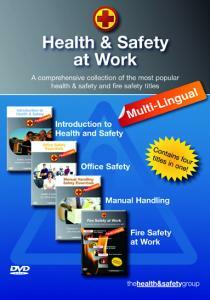 Get the four fire safety titles and three health & safety titles and SAVE £234! Part 2 of 4 Fire Safety at Work DVDs 'Fire Prevention' - this title shows in graphic detail how fires can start and spread. 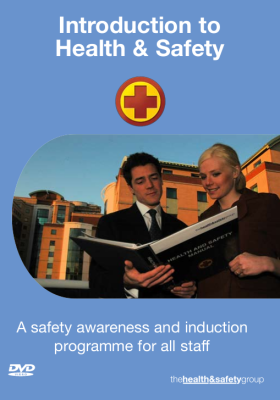 It also provides key information on fire safety precautions that all staff should be aware of. 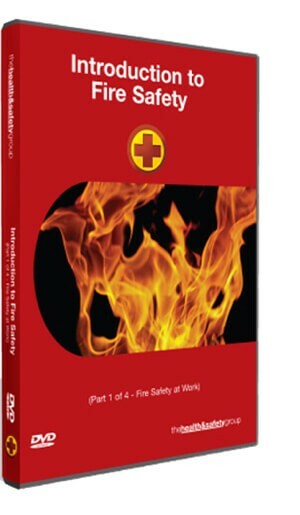 Part 3 of 4 Fire Safety at Work DVDs 'Extinguishing Fires at Work DVD' - This title shows staff how to use basic fire fighting equipment in the workplace AND which extinguishers should be used for which fires. 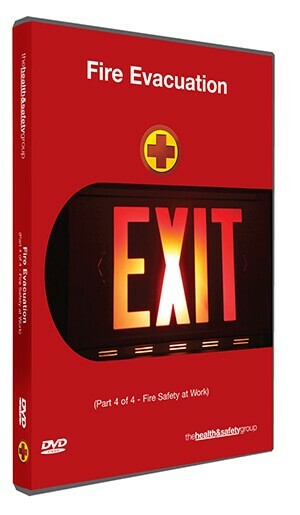 Part 4 of 4 Fire Safety at Work DVDs 'Fire Evacuation' - escaping fire is one of the most critical aspects of fire safety. 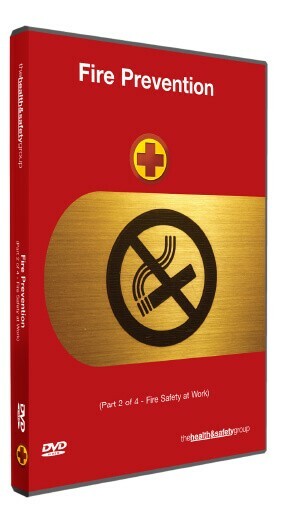 This title provides key information on how to follow fire evacuation procedures to ensure the safety of staff and their colleagues. 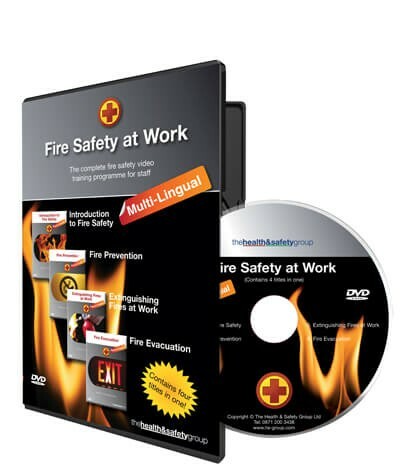 Get the below FOUR fire safety titles in one DVD and SAVE £87! 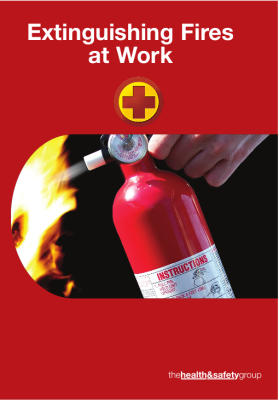 This expert title covers the essential duties of the Fire Warden in terms of fire prevention, drills and in the event of a real fire. Clear and concise information for new and existing Fire Wardens. 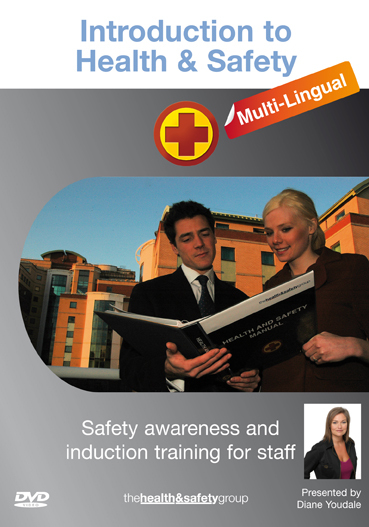 Fire Risk Assessment at Work guides staff in their legal duty of carrying out fire risk assessments. Also helps staff in the essentials of hazard spotting and reporting. 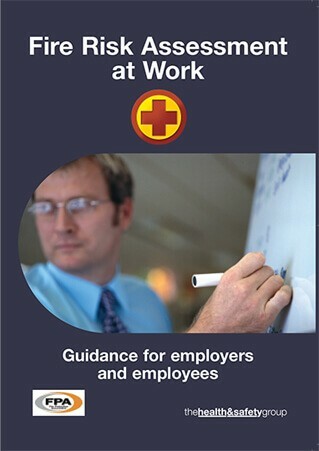 Essential guidance that helps both employers and employees comply with risk assessment legislation. 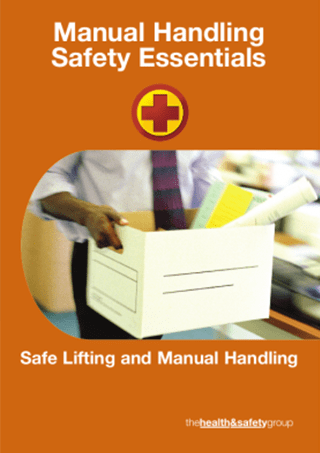 This title demonstrates common areas of risk in an office environment and how to prevent accidents occurring. 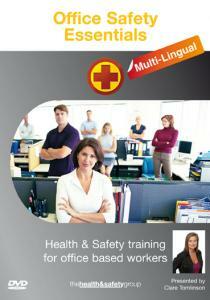 This fantastic Health and Safety Awareness DVD provides a superb induction to all the major health & safety risk areas. 18 languages included! 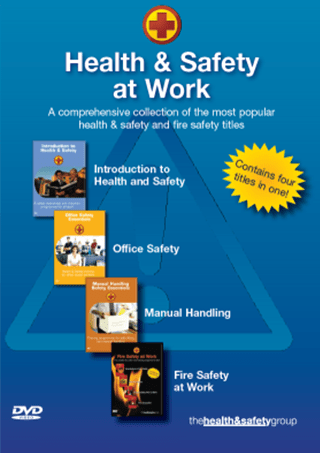 Get FOUR fire safety titles in one! 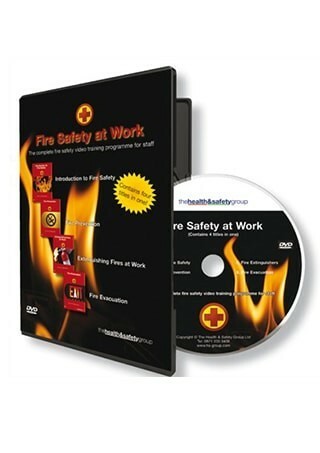 This title is the complete fire safety video training programme for staff. 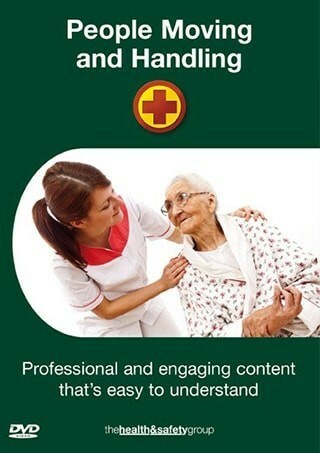 If your organisation employs Teachers, Nurses, Carers etc, then this two DVD course is for you. If your organisation employs people who have a 'duty of care' towards residents, patients, these staff will need knowledge in breakaway techniques.